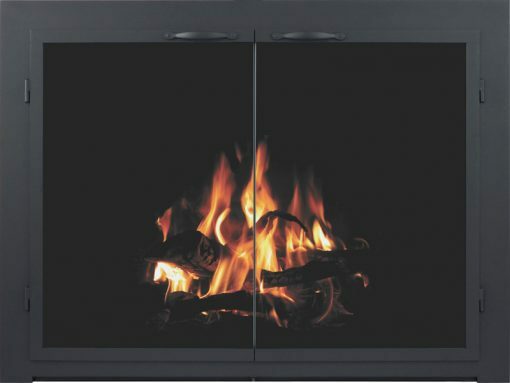 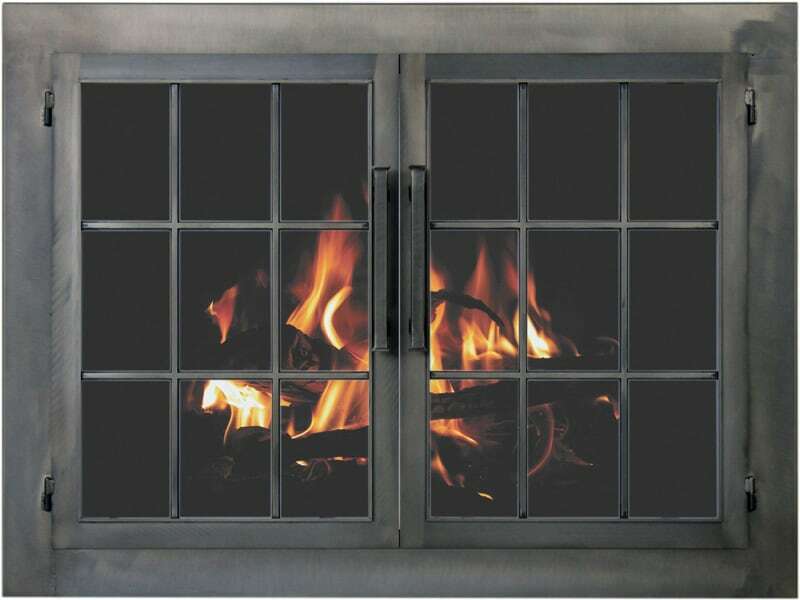 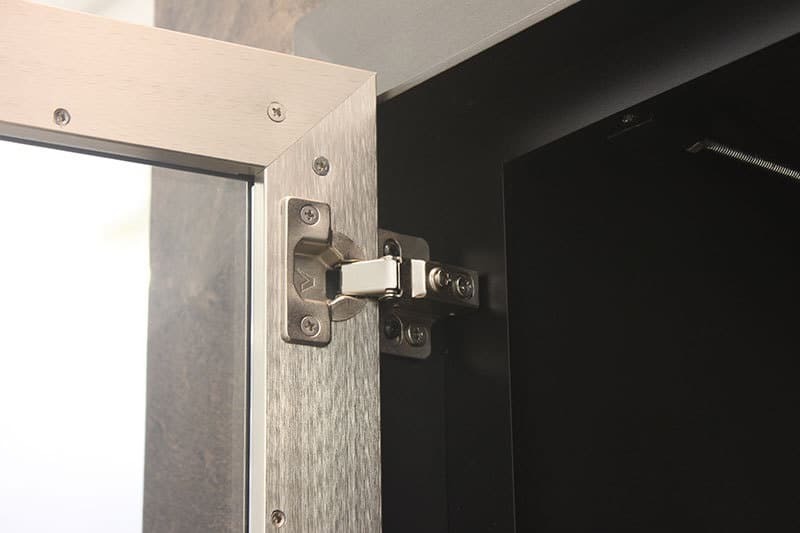 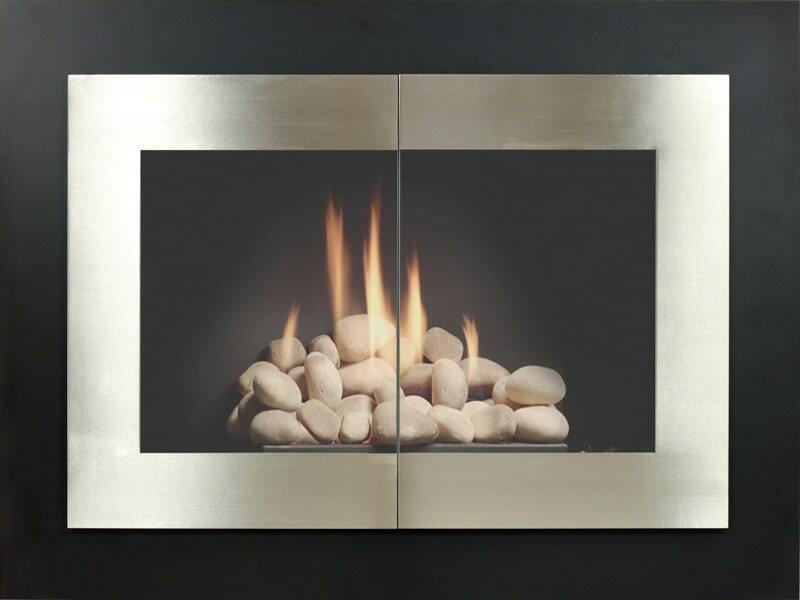 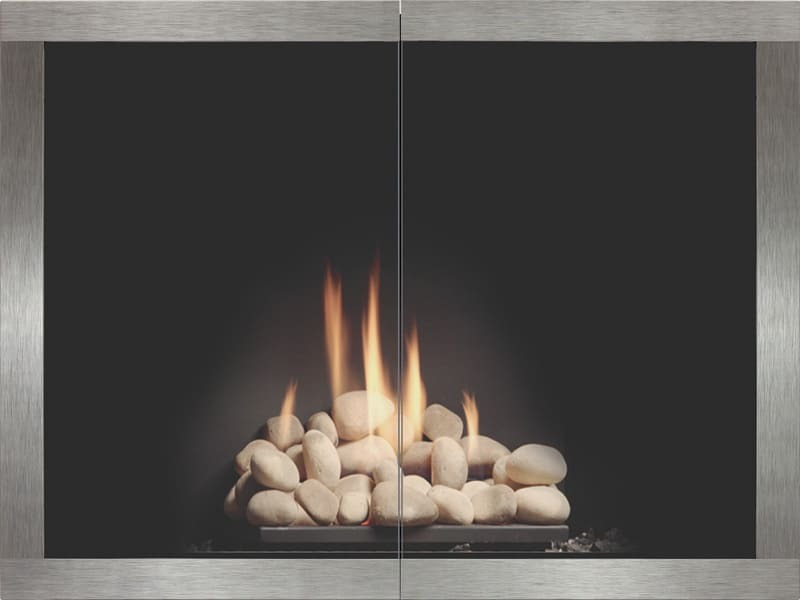 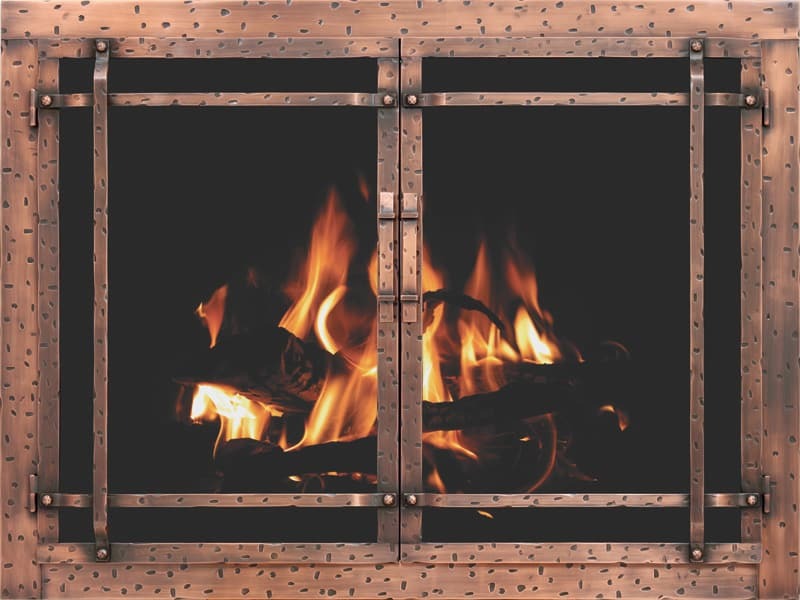 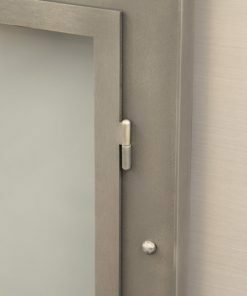 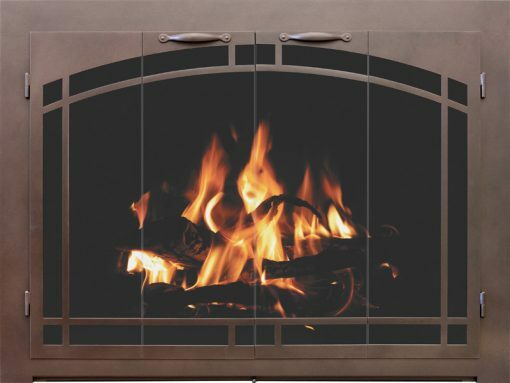 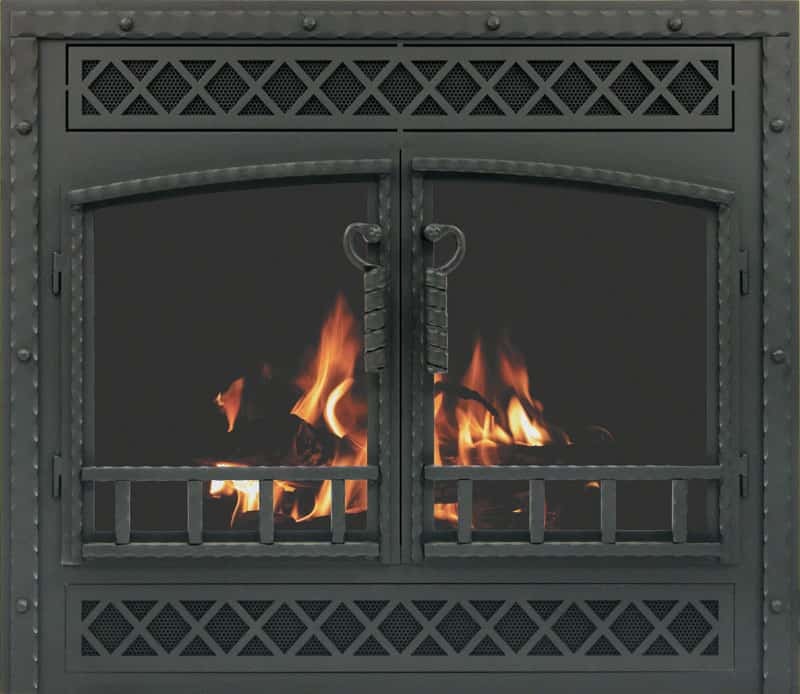 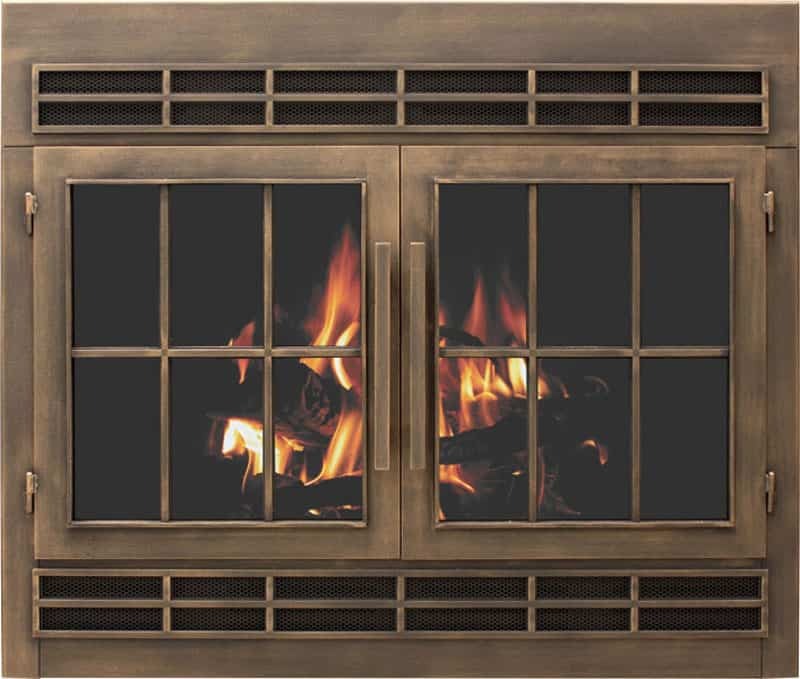 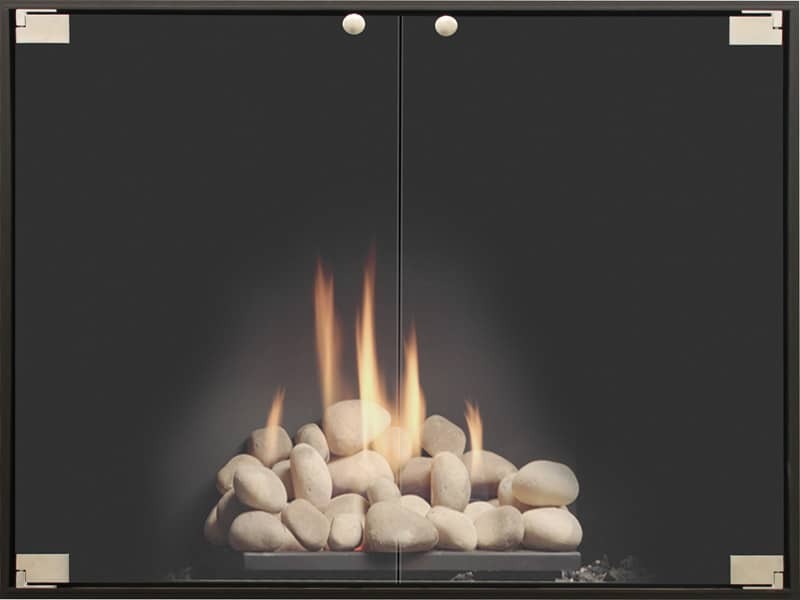 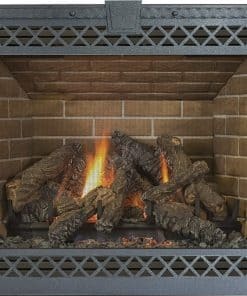 The Stoll Essentials Columbia fireplace door features a bar iron frame for a custom look. 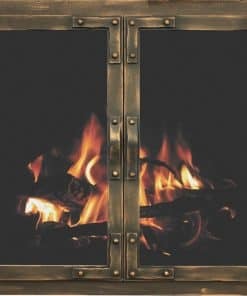 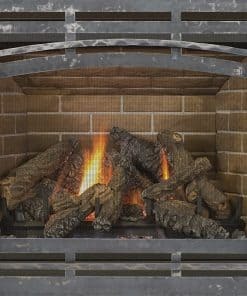 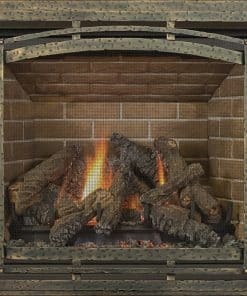 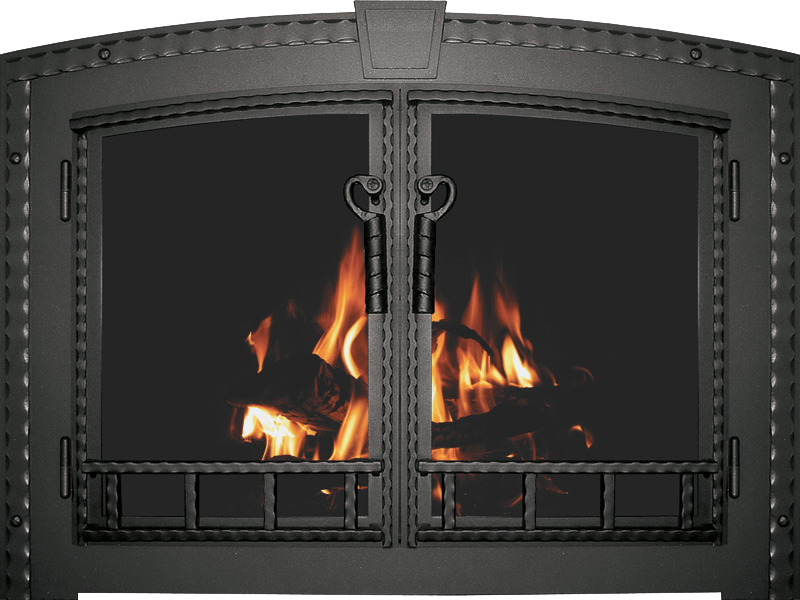 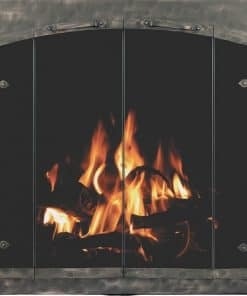 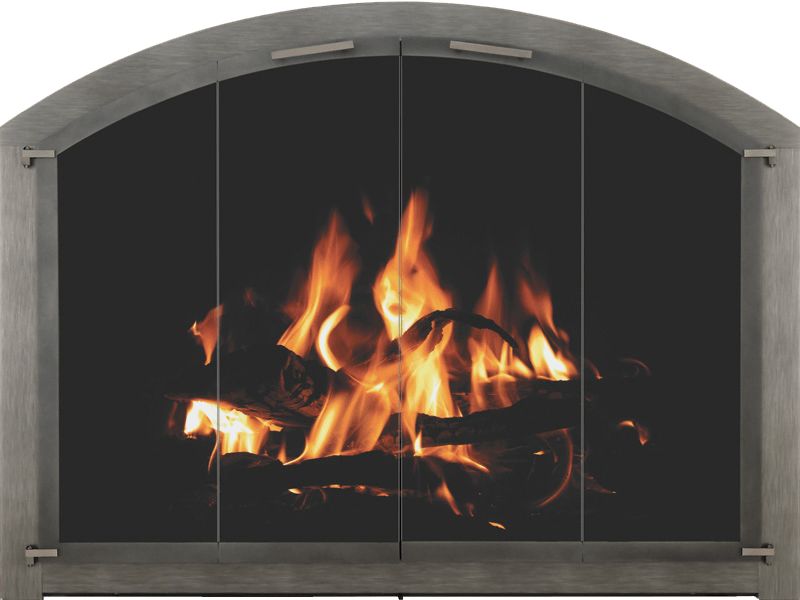 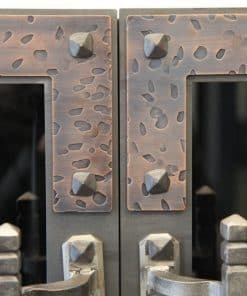 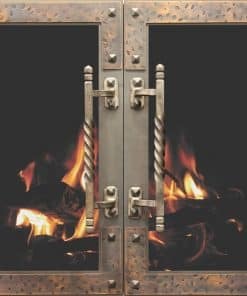 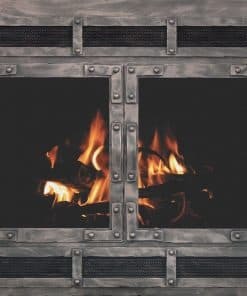 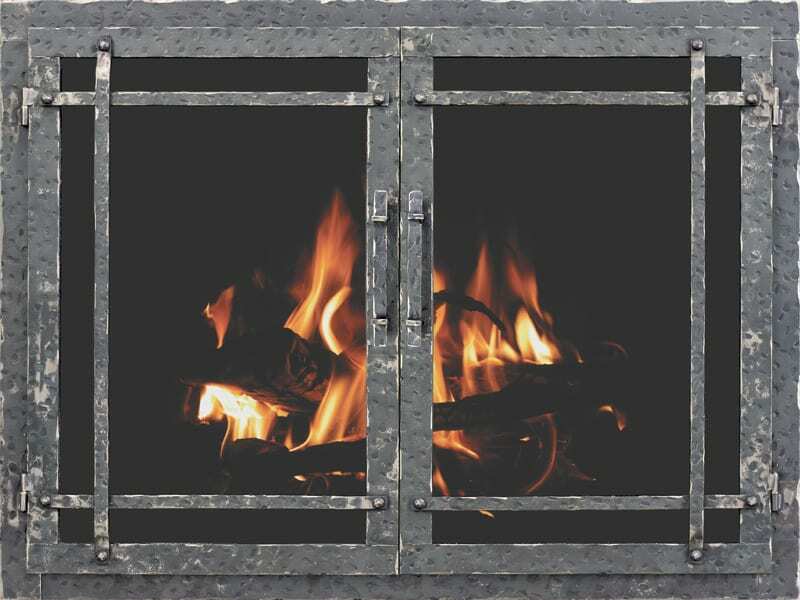 The Essential collection of fireplace doors are the same quality as doors in other collections, but with fewer options, for faster ship times and lower prices. 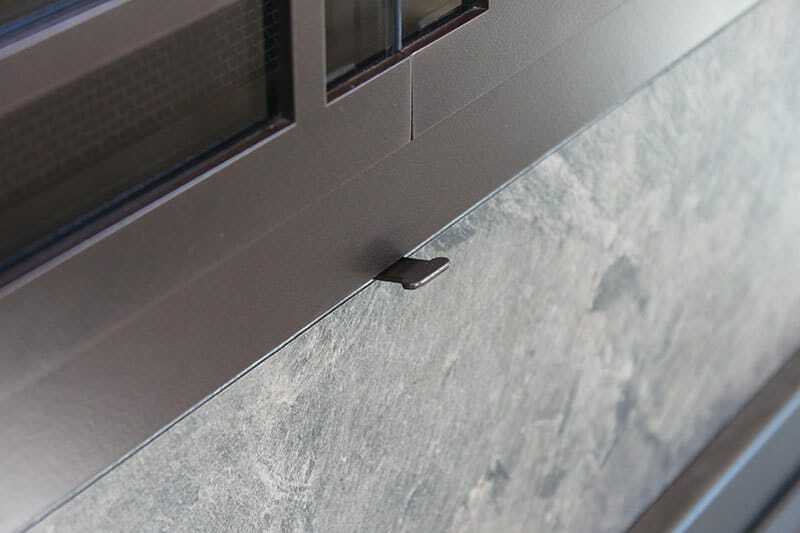 Made-to-order. 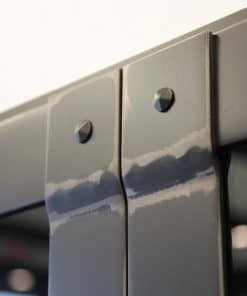 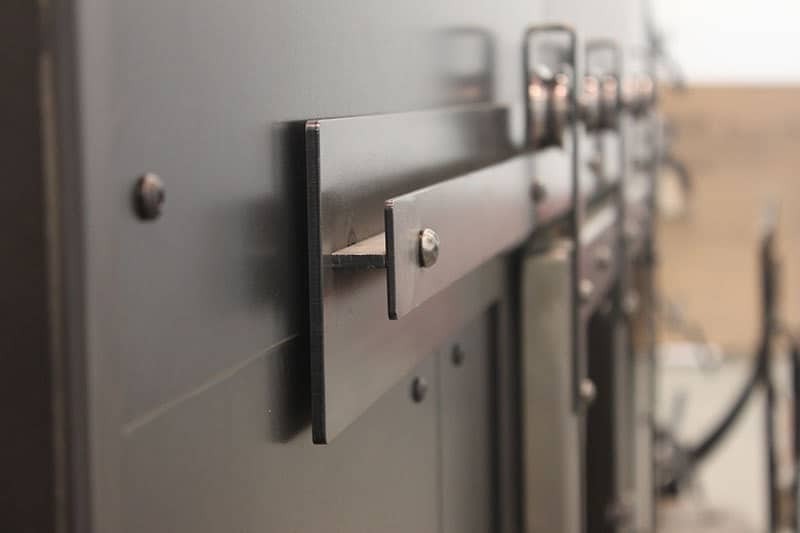 Prices vary depending on size and options — visit our showroom or call for a quote. 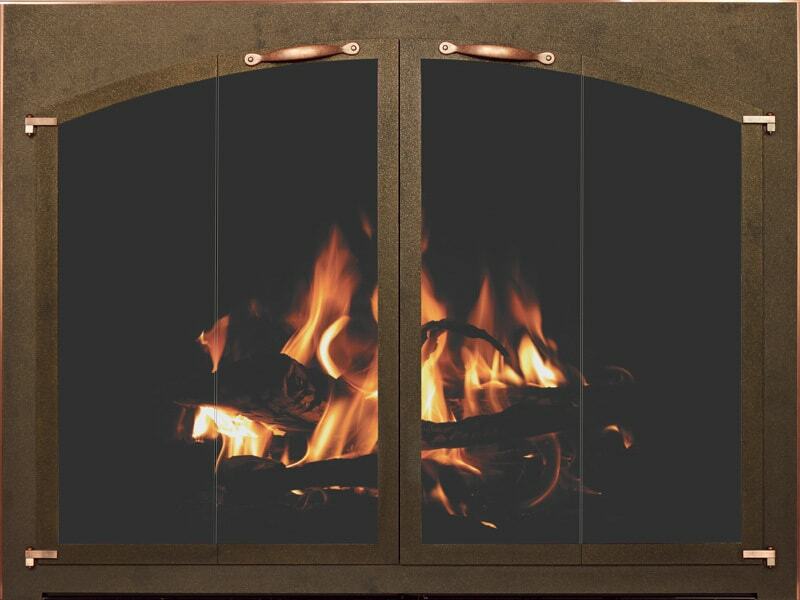 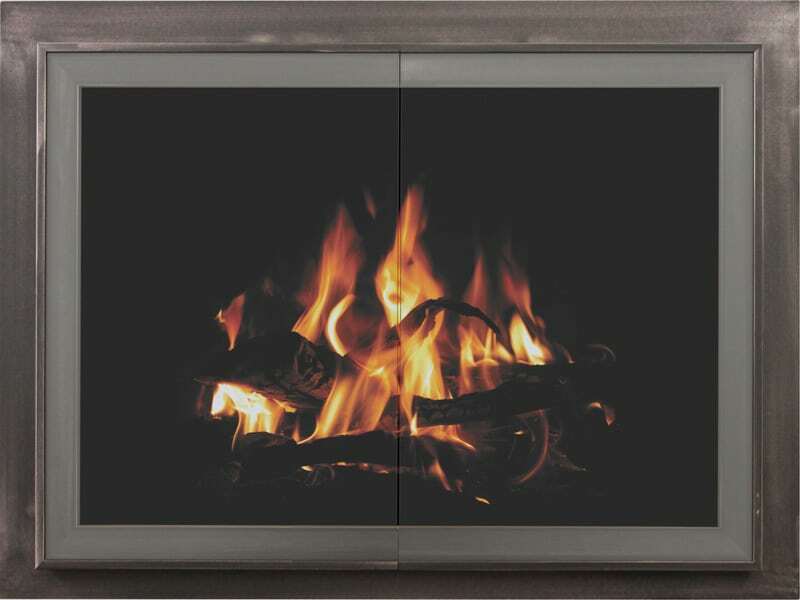 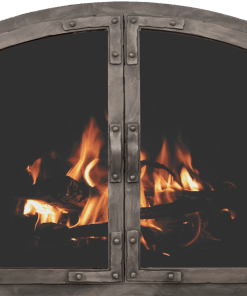 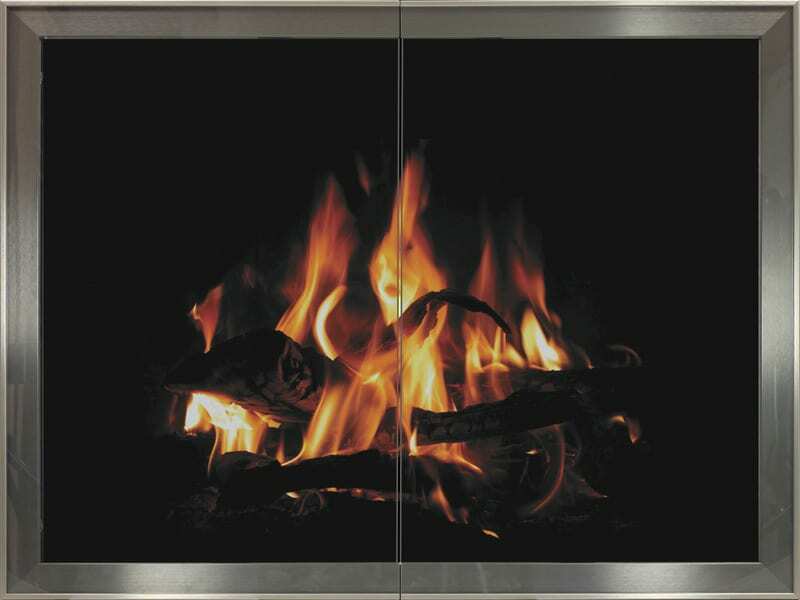 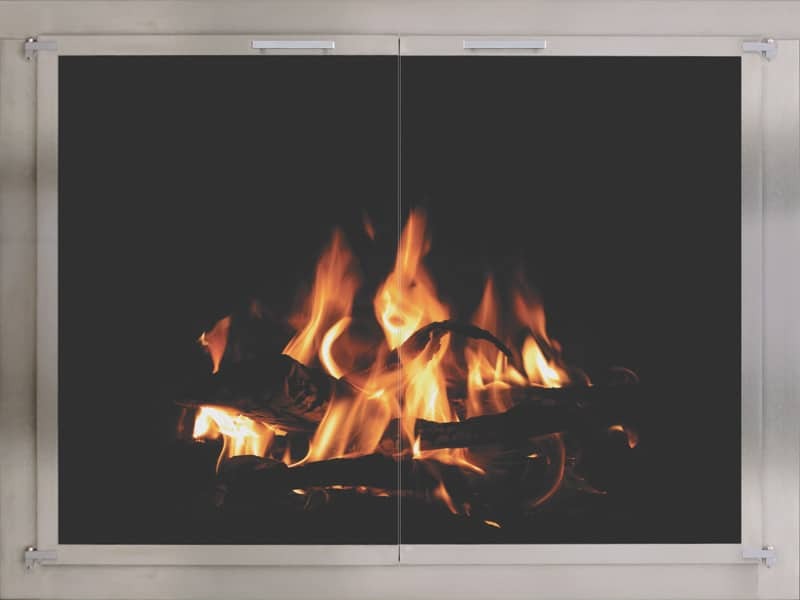 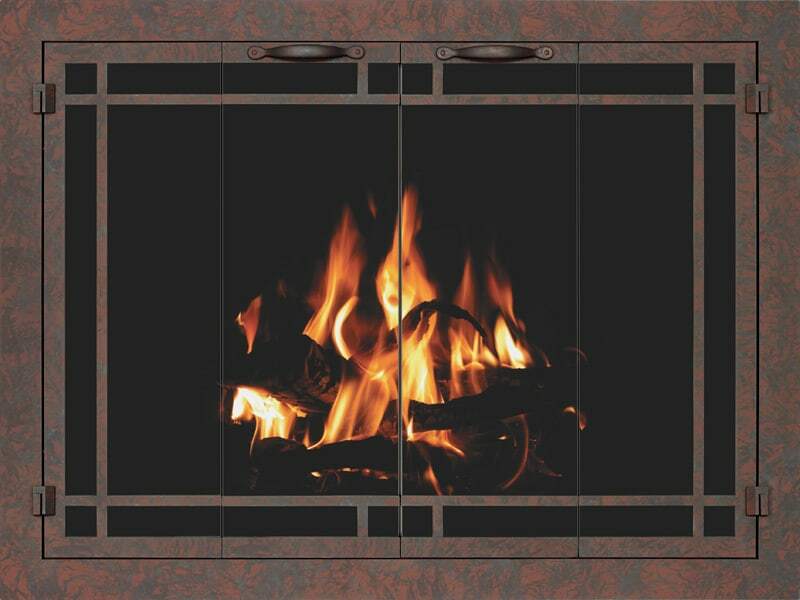 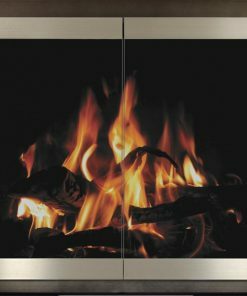 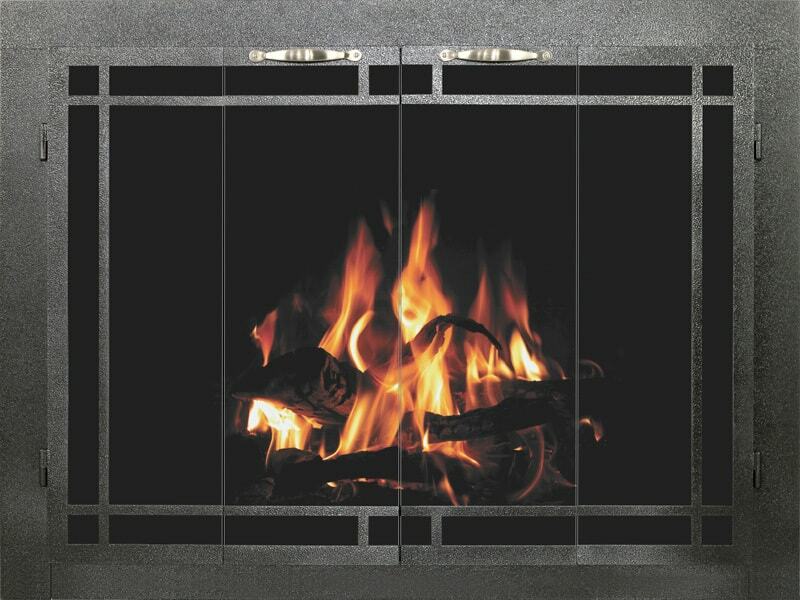 The Stoll Essentials Columbia fireplace door is custom-sized and made to order in the USA. 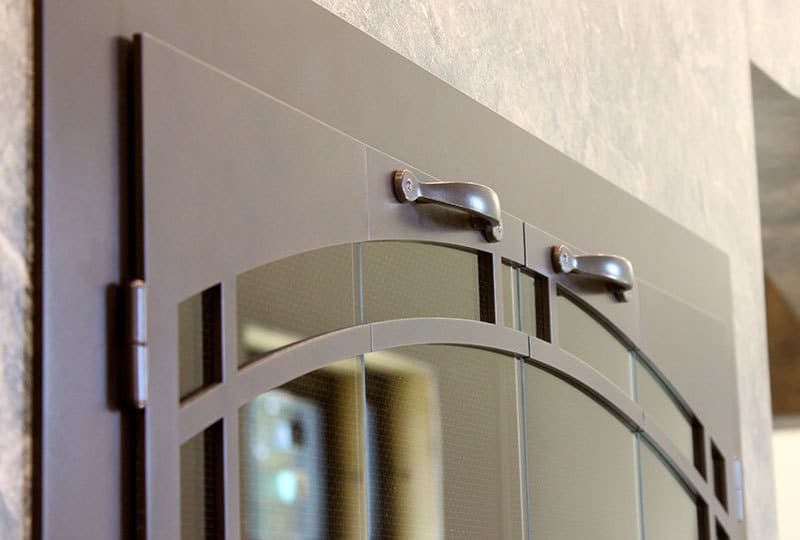 The Essentials line from Stoll was designed to fill the needs of the home owner on a budget or those looking for an excellent value. 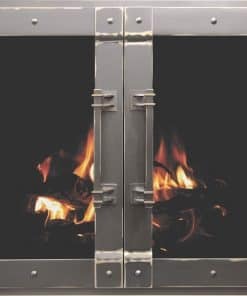 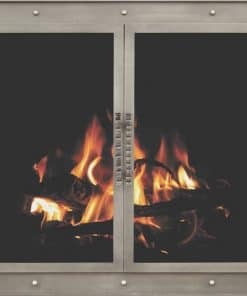 The Stoll Essentials Columbia fireplace door features Stoll’s heavyweight 14 gauge welded frames for strength and durability. 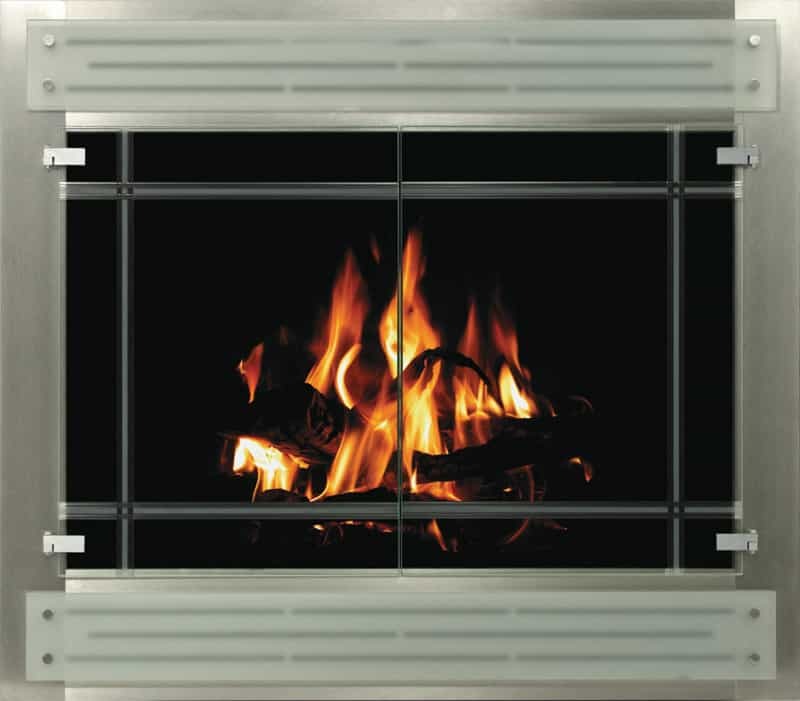 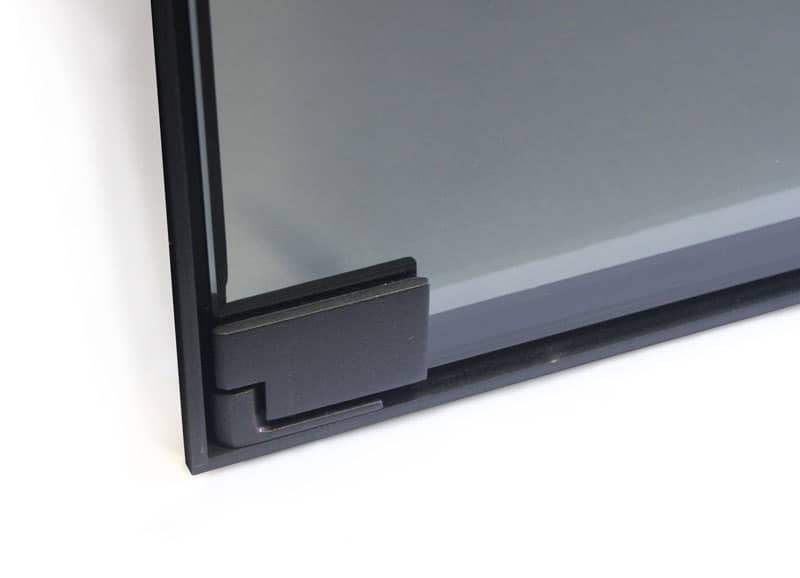 The Stoll Essentials Columbia fireplace door uses high quality tempered glass to seal out drafts and retain valuable heat in the home. 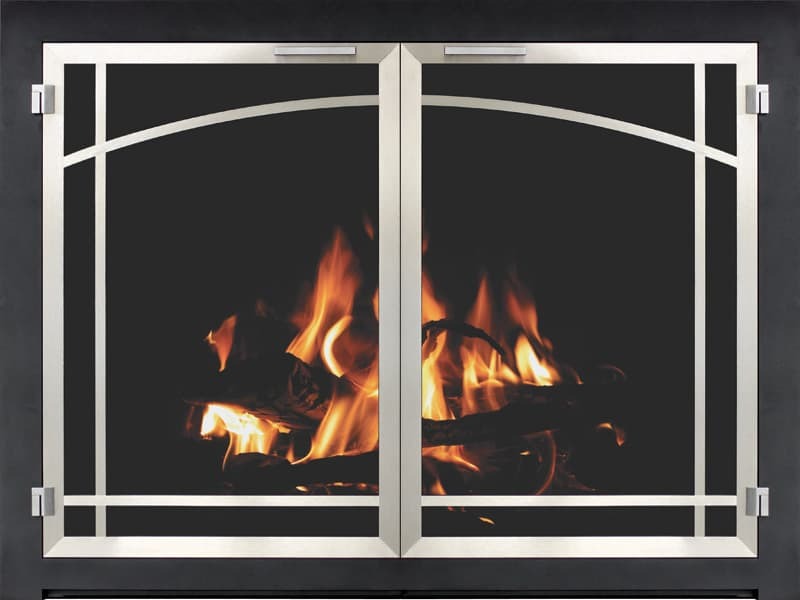 The Stoll Essentials Columbia fireplace door features a bar iron frame for a custom look. 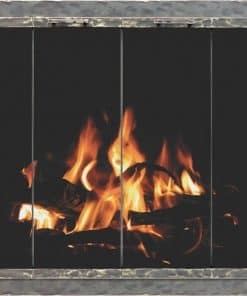 Ships in 10 days.